When it comes to your air conditioning and furnace unit, the single most important thing you can do to keep your system working efficiently is making sure the air filter is matched to the unit and is clean. Also, air filters can provide other benefits such as reduced allergy symptoms and cleaner air. So, what types of air filters are available and will fit your needs? You have the conventional 1 inch and 2 inch fiberglass throwaway filters. The one inch filters are found mostly in residential and small commercial appliances. Lowest first cost, but they are the least effective. Many of these filters are coated with an adhesive substance to help collect dust. So, for this reason, these types of filters should not be cleaned in any way to “extend” its life. The dust and adhesive are both removed when cleaned, making your filter useless. The two inch throwaway filter is most commonly found in some commercial applications. It is twice has thick as the one inch, but it is not twice as efficient, it only holds more dust. Then you have the pleated 1 and 2 inch fiberglass throwaway filters. The one inch version can be used in most residential and commercial applications. The fiberglass material they are made out of is normally more densely woven to increase the efficiency of the filter. Its pleated surface greatly increases dust collection area and in turn, extends it useful life. Permanent mesh filters come in one and a two inch versions as well and are made up of different types of materials and consequently have a wide variety of effectiveness. Some of the older filters such as aluminum mesh are no more effective than good fiberglass filters. These filters require the application of a filter adhesive spray after washing and drying. The filter adhesive should be available for purchase where you bought the filter. Also available are electrostatic filters. These filters can be cleaned and come in both 1 and 2 inch versions. Most filters advertised as allergy free are this type of filter. There are many different designs, and the performance can vary. Like their “permanent” counterpart, electrostatic filters require frequent and thorough cleanings can may consume more blower power. Electronic filters are always connected to an electrical power source. 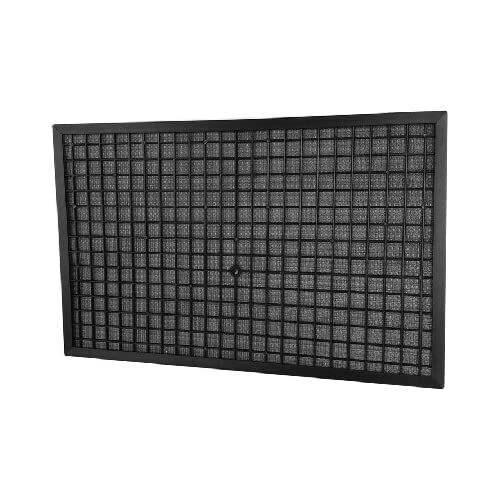 Although some versions can be installed into a standard wall-mounted filter grill, many require installation into the air return duct. 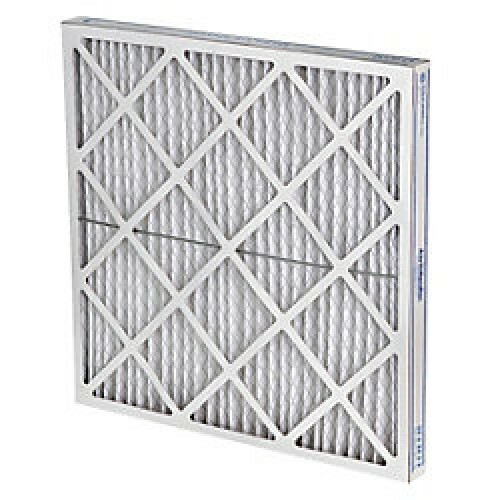 These filters usually come with a pre-filter that collects the larger particles of dust, which in turn reduces the frequency of cleaning the main filter. The pre-filter has to be cleaned about once a month, but the main filter may go as long as 6 months in between cleanings. These are the most efficient filters and the most expensive of all residential filters. So, when it comes to filters for your heating and cooling system, it’s pertinent to choose which filter is best for you. And it is also beneficial to know how you clean the filter or how often it should be replaced.